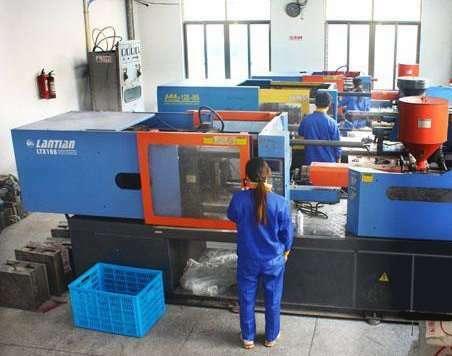 Plastic injection is a method to custom plastic products.It utilize pressure to inject the molten plastic into the mold, and then cools it and finally forms into the desired variety of plastic parts. There are specially used for the injection molding machine. 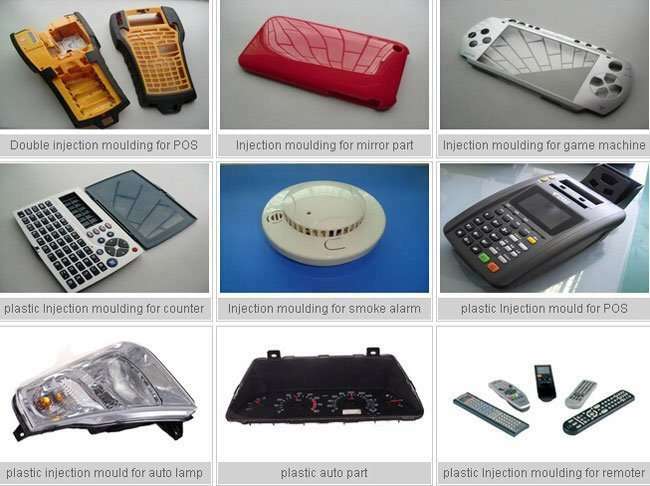 The advantages of injection molding method is the production speed, high efficiency, operation can be automated, color varieties, shapes can be from simple to complex, size can be big to small, and high product size precision, easy replacement product, it can manufacture a complex shape parts.Injection molding is suitable for mass production and field forming complex shapes products. The most commonly used plastic are PE ,PP, PS, ABS, PC, PA, POM, PBT, PMMA. The material to be customed: PE ,PP, PS, ABS, PC, PA, POM, PBT, PMMA. Place of origin: China , Service to worldwide. 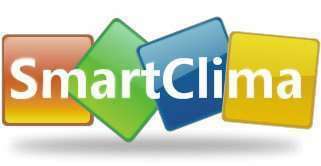 How should start if we want Smartclima to help you make mold? Send us the sample or technology drawing,we`ll make quotation on mold and product unit price,then start the project. 01、What kind of mold do you make? 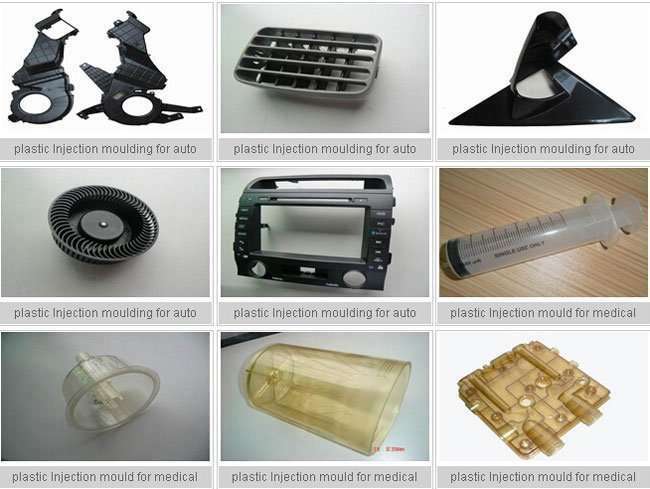 Plastic injection molding mold, die casting mould or else? 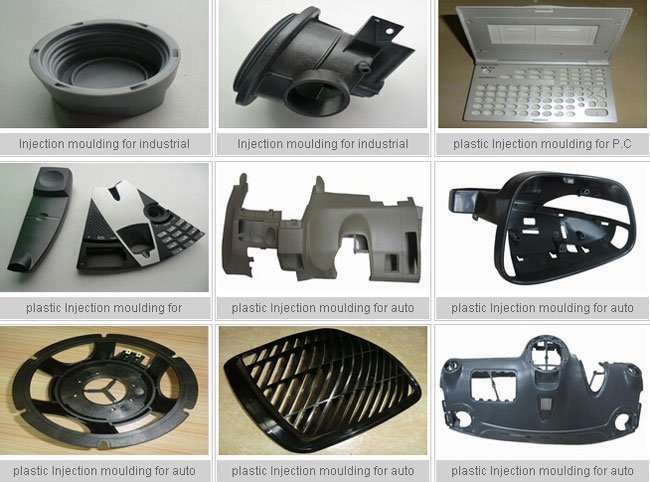 Our products are mostly plastic injection molds&products, We also process some die-casting molds. 02、How many molds do you make annually? Averagely, we make about 200-300 sets molds per year. 03、Do you have plastic injection machines for mold trial? 04、How long is the lead-time for a mold? 01、How do you maintain your advanced machines? We appoint some experienced and skilled staff to maintain these machines. 02、Have the operators been trained specially? 03、How often do you inspect you machinery and tools? For huge and complex instruments, we check their precision and function every 3 months. For small ones, 2 months. 04、What kind of steel do you use to make mold? We can use all types of steel appointed by customer. Usually we use Swedish ASSAB, German,EDEL,Japanese DAIDO and Chinese LKM ,etc. 05、Where do you buy the steel and mold base? Usually we buy the steel from LKM Company and Ming-lee Company . 06、What kind of hot-runner do you use? 07、How do you make　the texture/ text /heat-treatment / nitriding and so on? 08、How do you monitor the process? Our Project Dept. appoints project engineer to handle every project progress . 09、 Which precision grades can you reach? 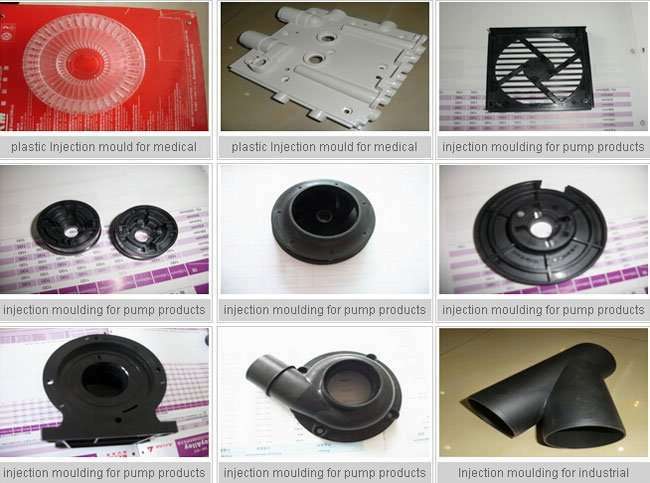 For the mold, we can assure the precision to 0.005mm; for the parts, to 0.02mm. 10、Do you have any problem communicating in English? No problem at all. Our International sales could communicate well in English. 11、Which standards do you use, Metric or Inch ? 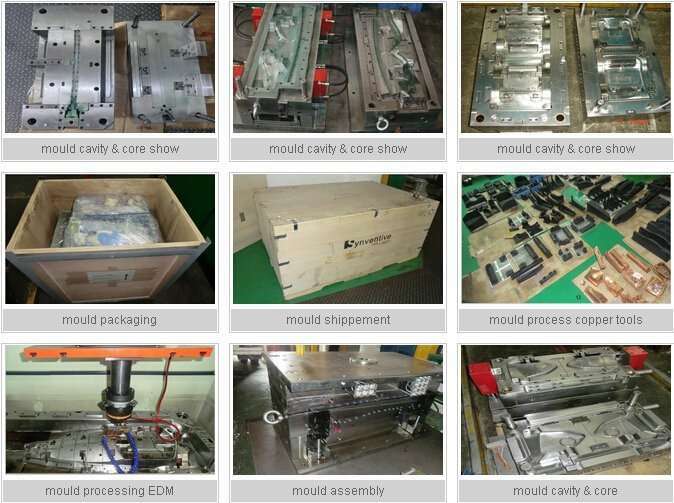 12、Which process do you think is the most important in mold making? 13、Can you provide the steel certificate and heat-treatment certificate? 14、Do you use carbon or copper to be electrode? 01、Where did you employ your staff? We seek qualified, experienced and high-educated employees from talent market or college. 02、Have your employees been trained? Yes, they have. We provide internal training for every new comer from the very beginning. 03、Where do your employees live? We have a living building in our factory for our employees. 04、How many percent of the talent flow in your company each year? The percentage is quite small, only about 2-3%. We think the stability of workforce can maintain a good productivity. 05、How often do you raise employees salary? We reconsider the salary twice per year. 01、Do you have rich experience in various of trade terms ? 02、How do you pack the mold? 01、How do you ensur no quality problem after mold shipped to clients ? 02、Who pay the cost of modification? The small changes and necessary modification for good samples are free. But for the crucial changes requested by customer, we will get the reasonable modification cost. 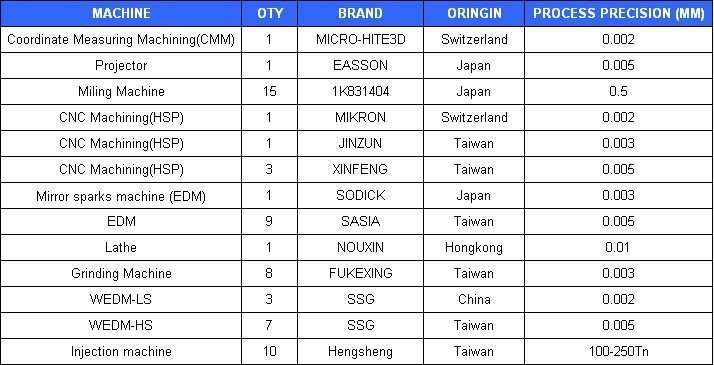 03、Do you make spare part for customer? Yes, we do. If the customer requests when quoting. Thus, if due to any of these three aspects in one aspect of the problem, it will result in defective products and extended. thickness is 3mm,and diameter 180mmm,i simply wish to know that is it possible to make by injection moulding.